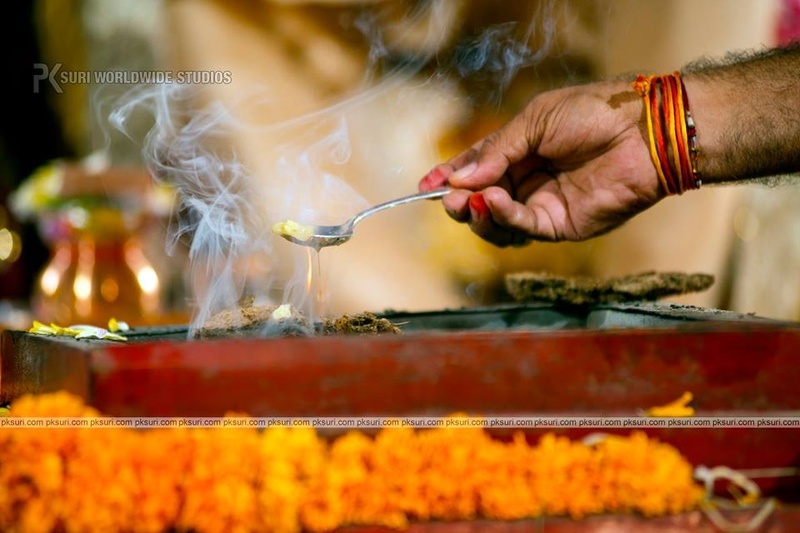 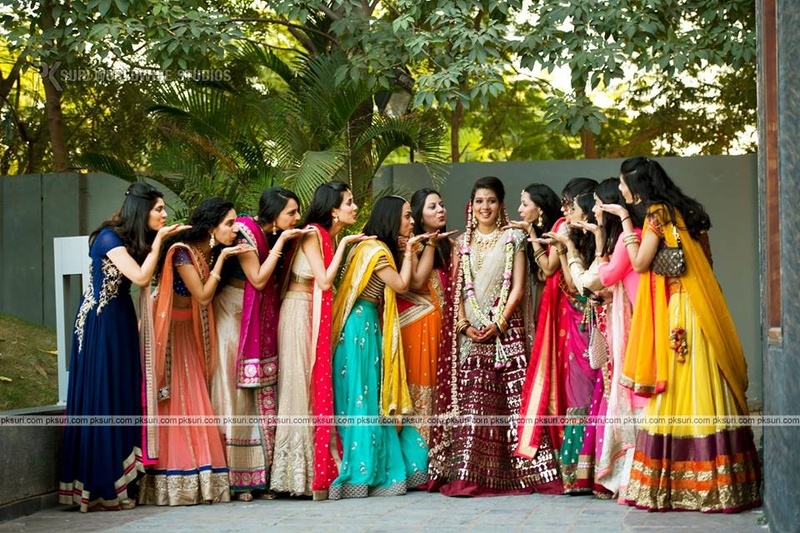 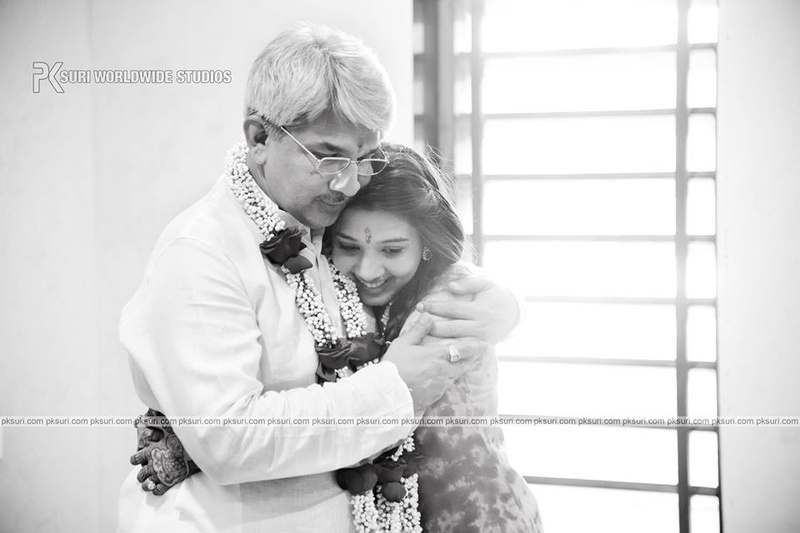 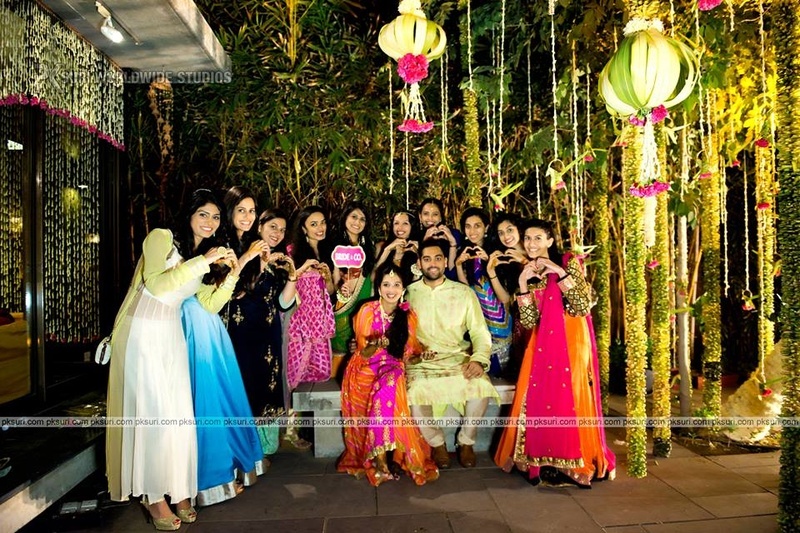 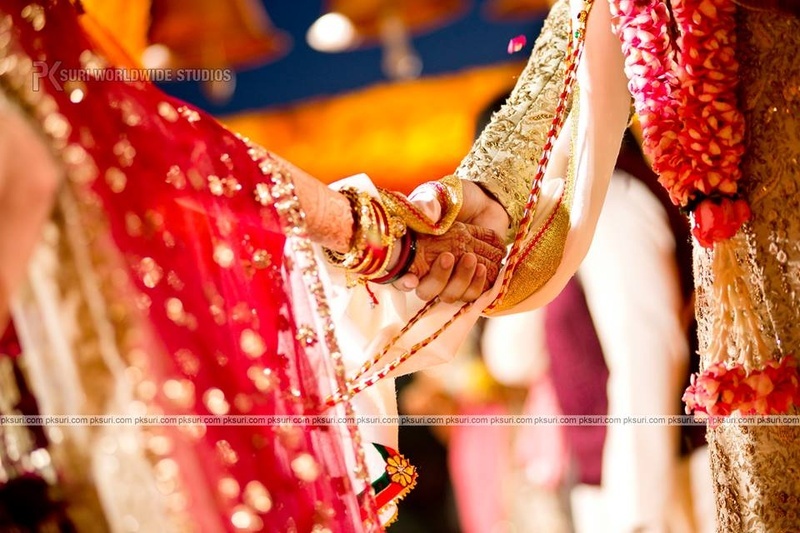 This spectacular Ahmedabad wedding proved once again that happy brides create the prettiest photographs. 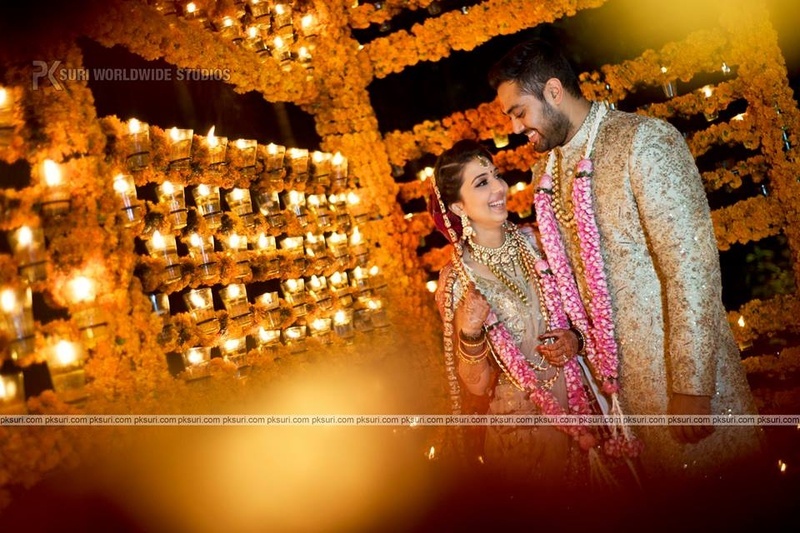 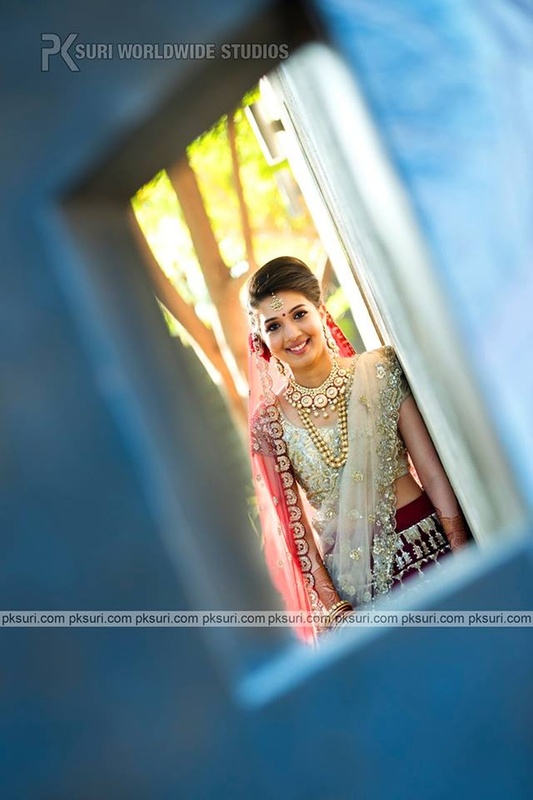 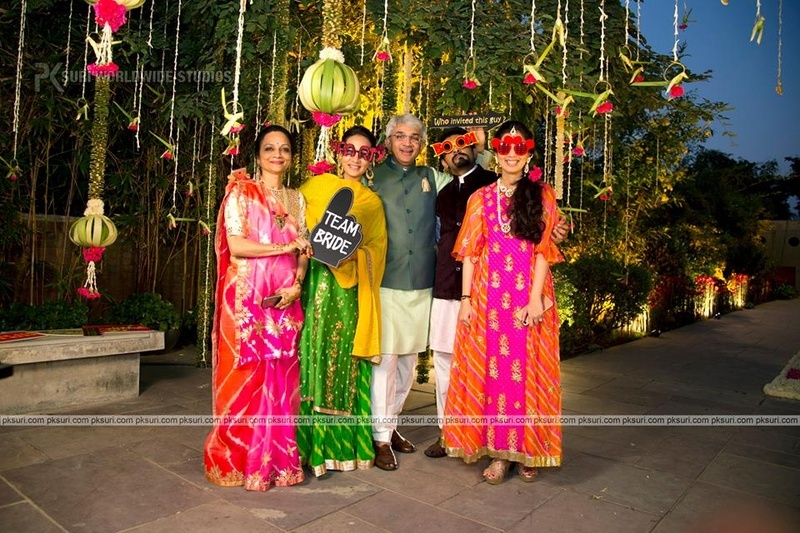 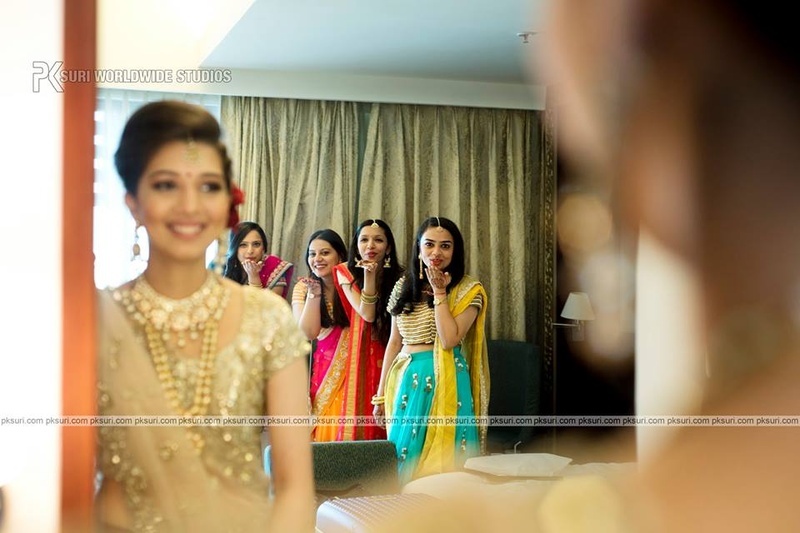 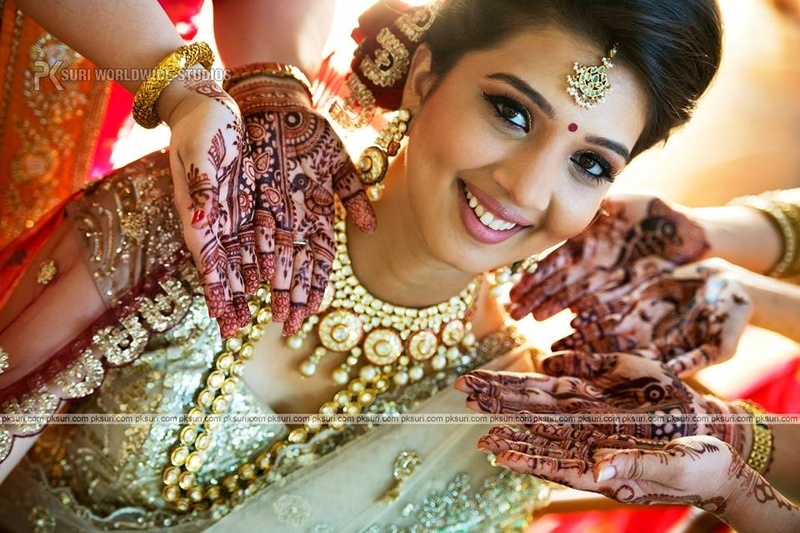 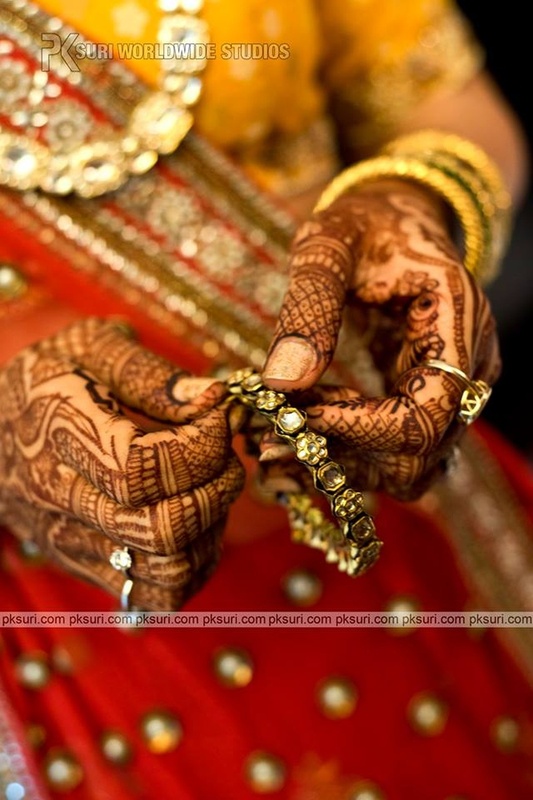 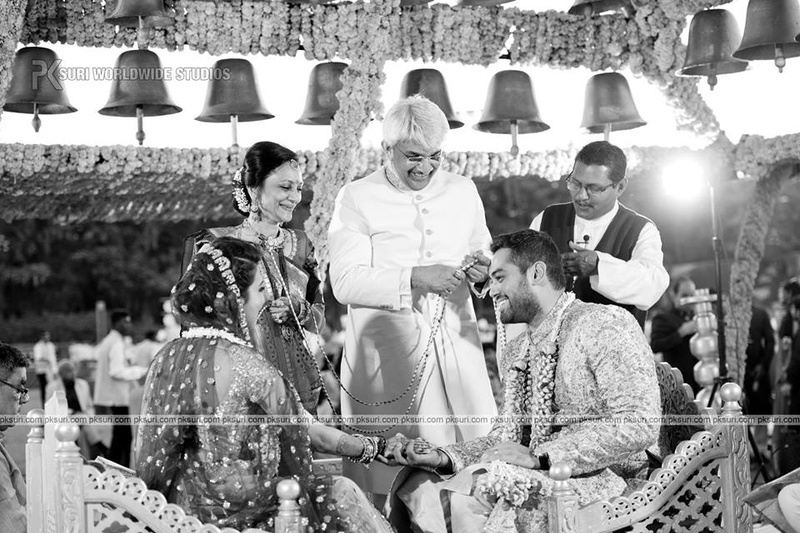 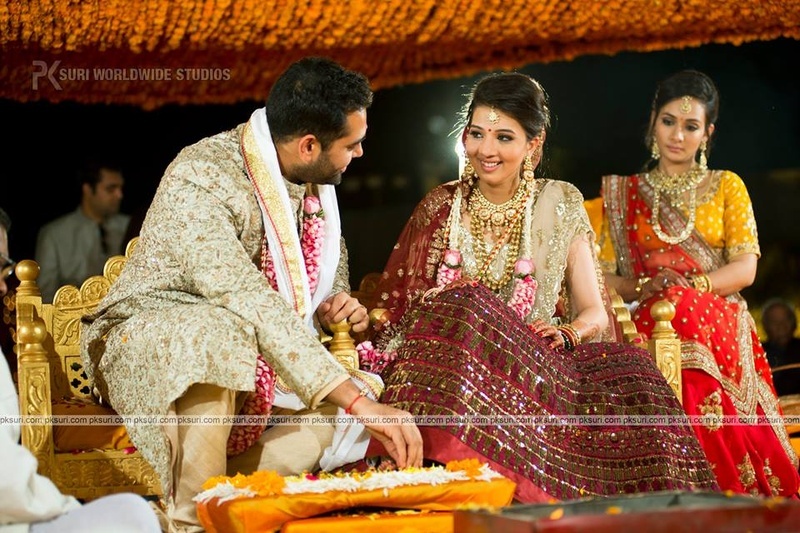 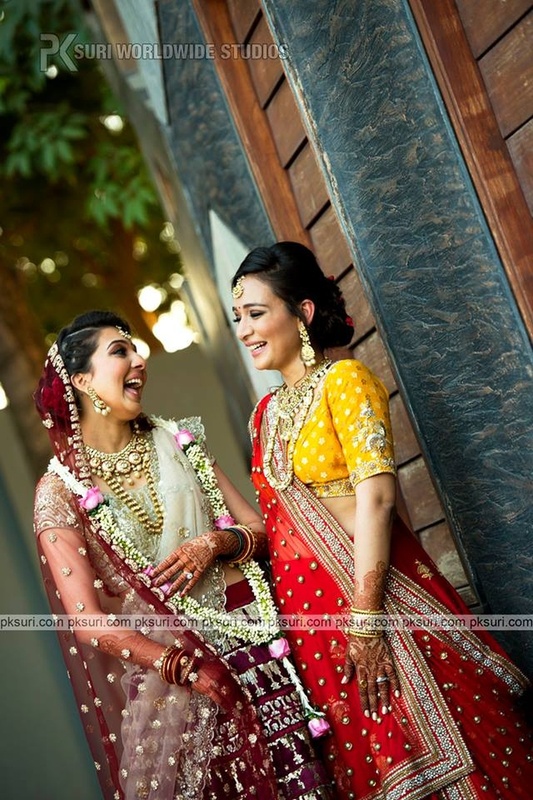 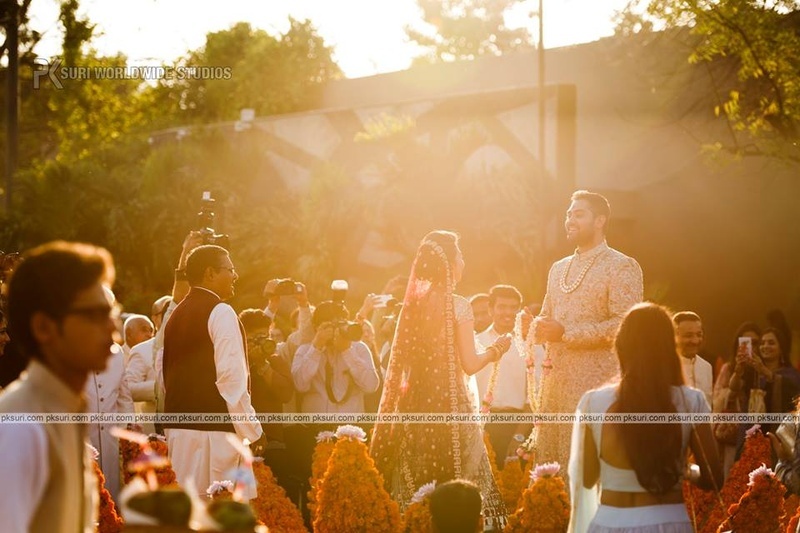 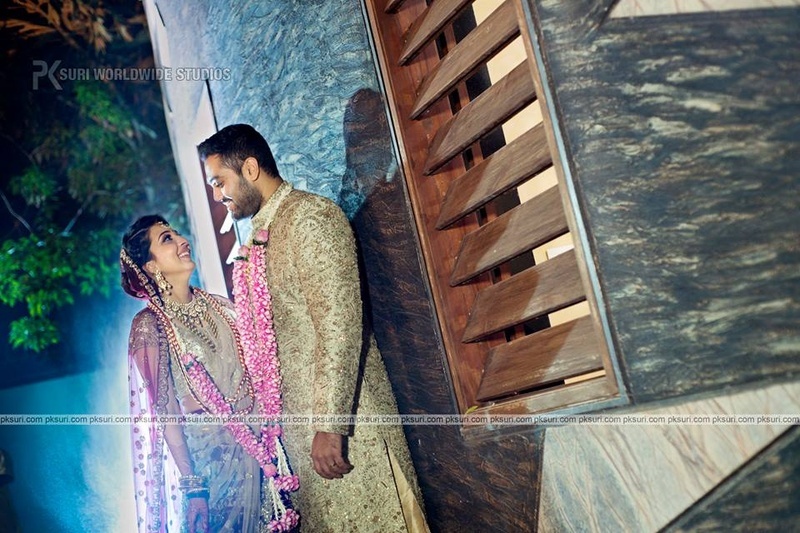 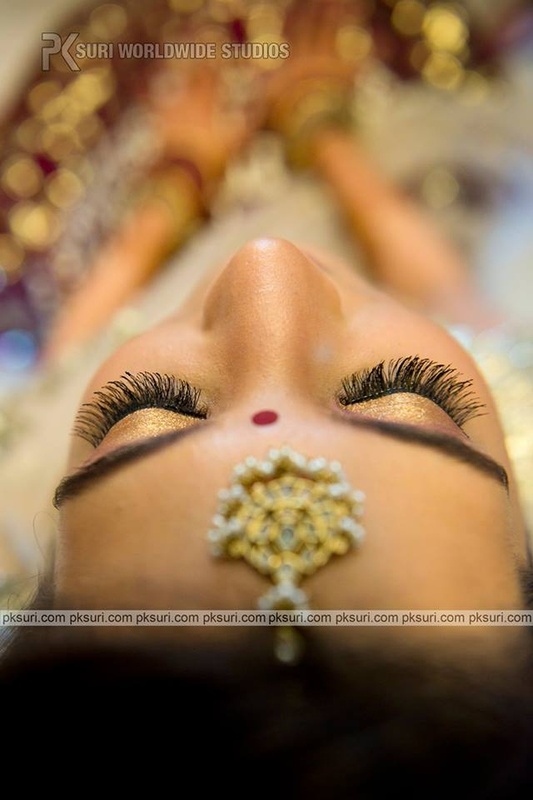 The pretty bride is all smiles throughout the ceremony and PK Suri captures this beautifully. 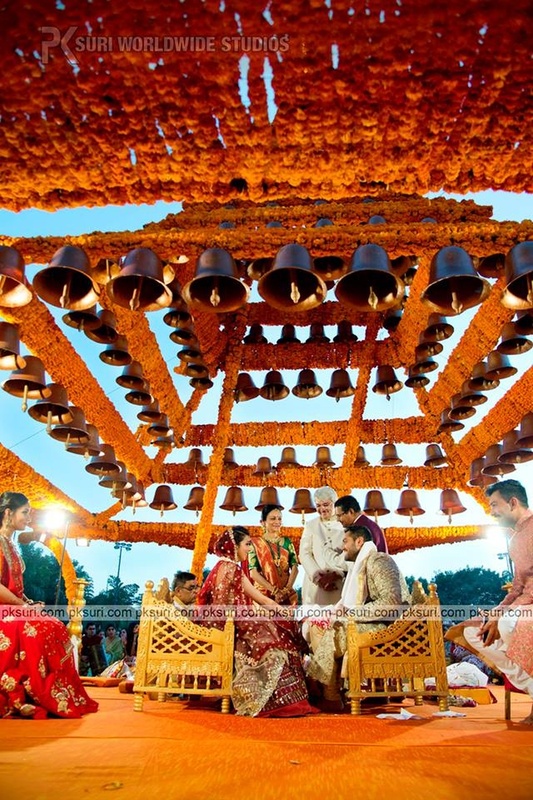 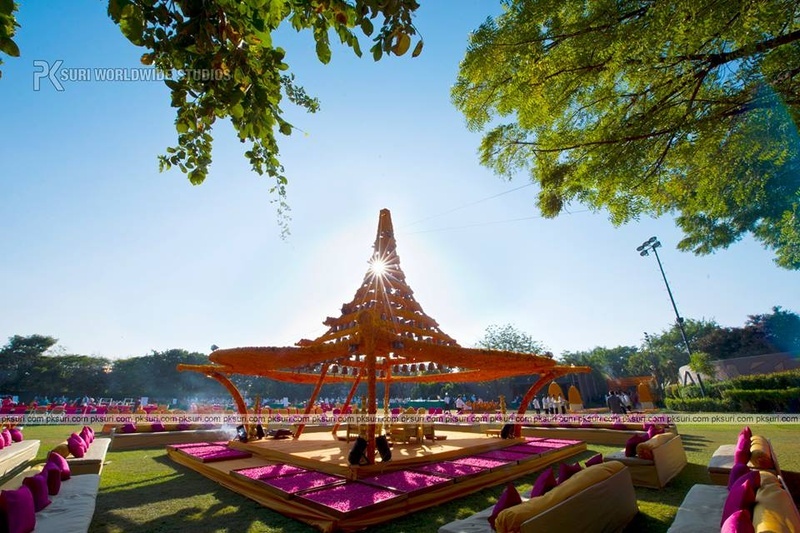 The gorgeous mandap with marigold and bells looked like the perfect spot for a magical union like Tulsi and Arjun's. 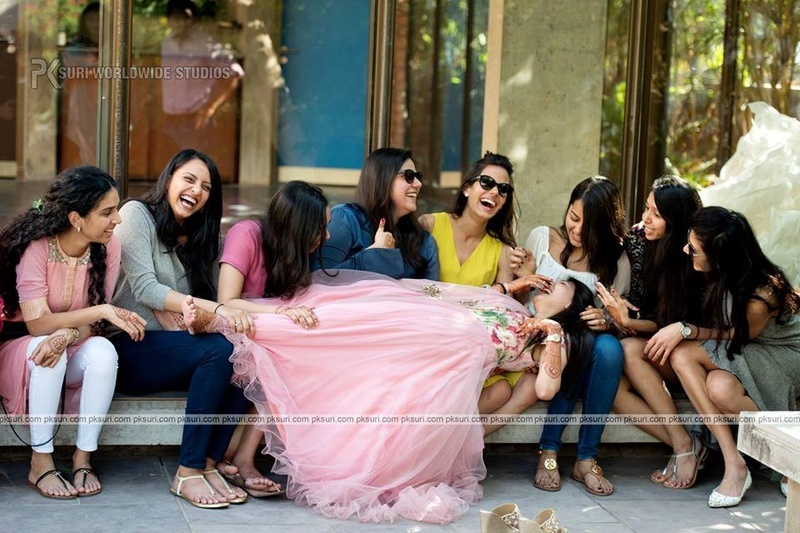 With all happy faces and pretty dresses around, this wedding seemed to have been one fun wedding!